The fortunes of people everywhere are inextricably linked to the oceans. Overfishing remains one of the world’s most pressing environmental challenges, but around the world we are seeing incredible progress toward sustainable fishing. Last week, EDF joined with a broad array of stakeholders to convene the 3rd Pacific Groundfish Quota Program Workshop in Portland. Following on similar conferences we helped organize in 2010 and 2012, the workshop provided fishermen, processors, Council members and staff, NMFS officials and others involved in the fishery with an opportunity to acknowledge the successes and address the challenges of the West Coast catch share program. In order for fishermen, processors and management personnel to work together toward their common goal of “getting it right,” the workshop steering committee felt it was important to hold this event ahead of the agency’s upcoming 5-year program review. Fittingly, a number of workshop speakers began by looking back at conditions in this fishery in the 2000’s: too many boats chasing too few fish; multiple species identified as overfished; unreliable catch and discard data; and finally, a federal disaster declaration. Several of those problems have been remedied. 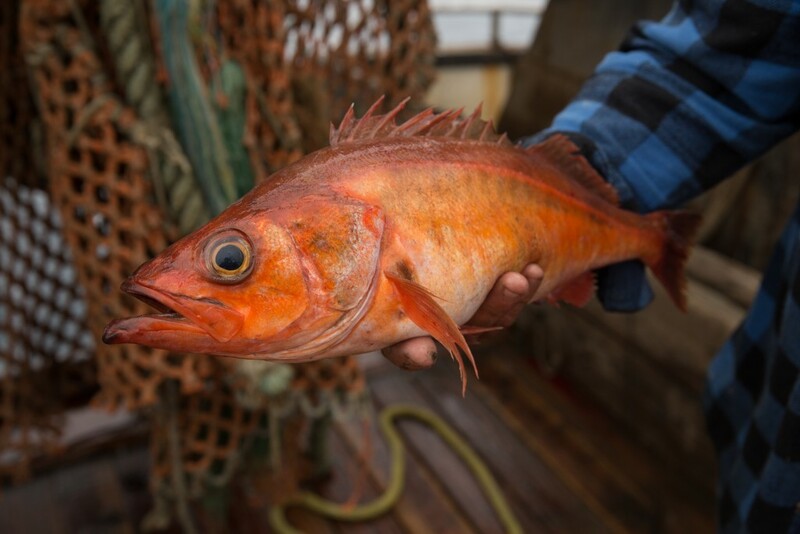 Concurrent with full accountability in the fishery – which produces extremely high-quality data – the West Coast is seeing a historic resurgence of groundfish, and the Marine Stewardship Council now certifies the entire trawl fishery as sustainable. Meanwhile, recent upgrades from Seafood Watch brought 39 groundfish species up to either Green (Best Choice) or Yellow (Good Alternative) rankings. Nevertheless, this program was designed to improve economic performance as well as conservation performance, and we heard loud and clear from fishermen and processors that the economic potential of the program is not fully being met. The agency’s process for clearing regulatory backlog is glacially slow; program-related costs are rising – even stranding some fishermen at the docks; and most of the total allowable catch is going un-harvested. NMFS heard from multiple speakers on these topics. What they did not hear was anyone calling for a return to the bad old days. The groundfish quota program on the West Coast can and must be fixed. With over 160 attendees, the Portland workshop clearly showed that there is no lack of interest in doing so. Identify issues and potential solutions that should be explored during the program’s five-year review. Our processor and fishermen-allies have been responsible for the program improvements we have seen to date, and have borne the costs of the failure to make additional, critical changes. We will be with them every step of the way in advocating for a fishery with enormous upside potential.